Wine is like a well fitted jacket, it goes with everything. Granted you need multiple colors to go with everything, but really the basic fabric of it is the same. While good wine is best with good friends (as in girls night in or having casual dinners with lots of cooking and chatting), I must admit to enjoying a glass with crafts after work. It’s my cue to calm down and relax for the day. Cameron likes to snuggle on the couch with me as I crochet and watch a movie, sipping on a glass of (usually) red wine. Now this posed a conundrum in two ways. 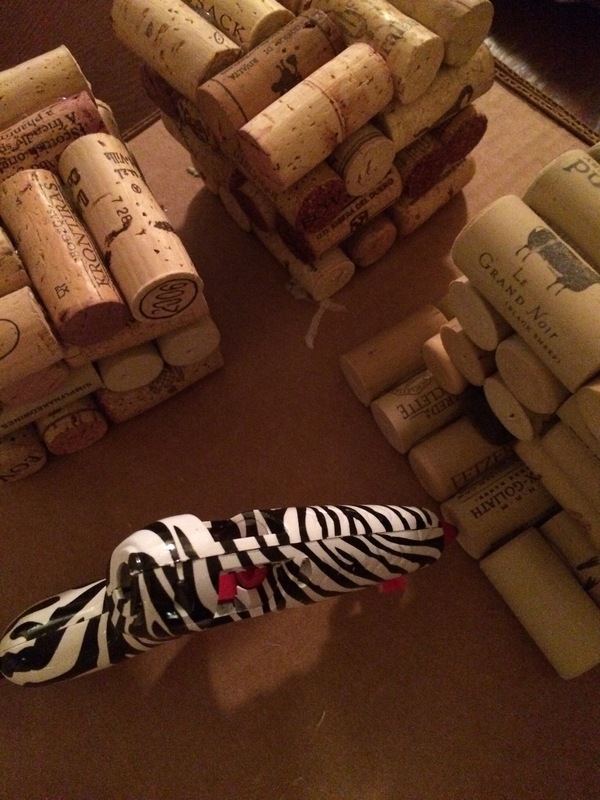 1 – do you just toss the corks when they could be used for crafts? 2 – what on Earth could I make that would actually be useful? Now as any crafty girl knows, Pinterest is chockablock full of ideas. Apparently there are lots of uses for those pesky little corks. Picture frame cork boards, trivets, and my favorite – coasters! I had been saving the corks for years with the absolute certainty I would make a cork board out of them, eventually. Funny thing is, I realized I have zero use for a cork board. So I defected and went with coasters. Sunday night, I sat down and decided to finally use up some of the corks. 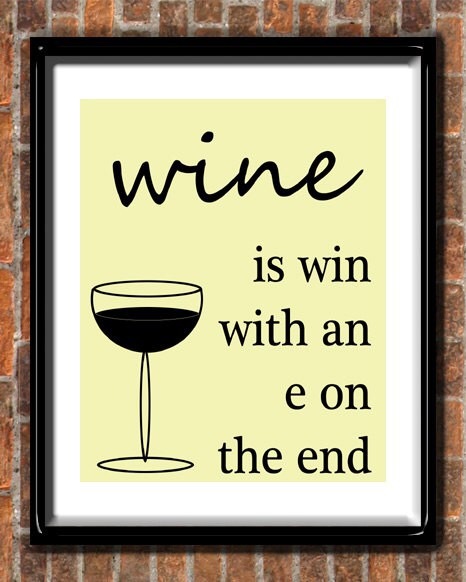 Ironically enough, I did not have wine while crafting! It feels wrong somehow, looking back at it. After browsing various ideas, I decided on the pattern and style of my coasters. Double bonus, all you need are corks and a hot glue gun! Oooo, slight problem. I didn’t own a hot glue gun. Now, I am the proud owner of a zebra stripped hot glue gun (cause really if you have one it should be fun), and the creator of three sets of coasters (one even has a tea pot sized trivet). I guess my love of wine has finally paid off!